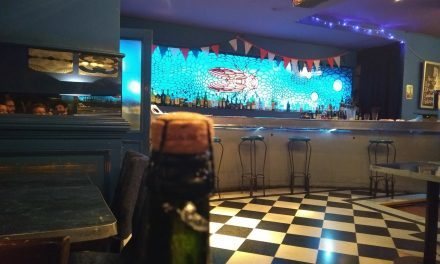 The New Year edition of the best quiz in Buenos Aires will be in the upstairs room of La Cigale on the 16th January 2012 starting from 7:30pm. 5 rounds of 10 General Knowledge questions. I will try my very best to be there!